You can read with your ears. True or false? True! In fact, “ear reading” is key for students with dyslexia.What exactly is “ear reading?” It is listening to audio books as a way to take in the printed word. 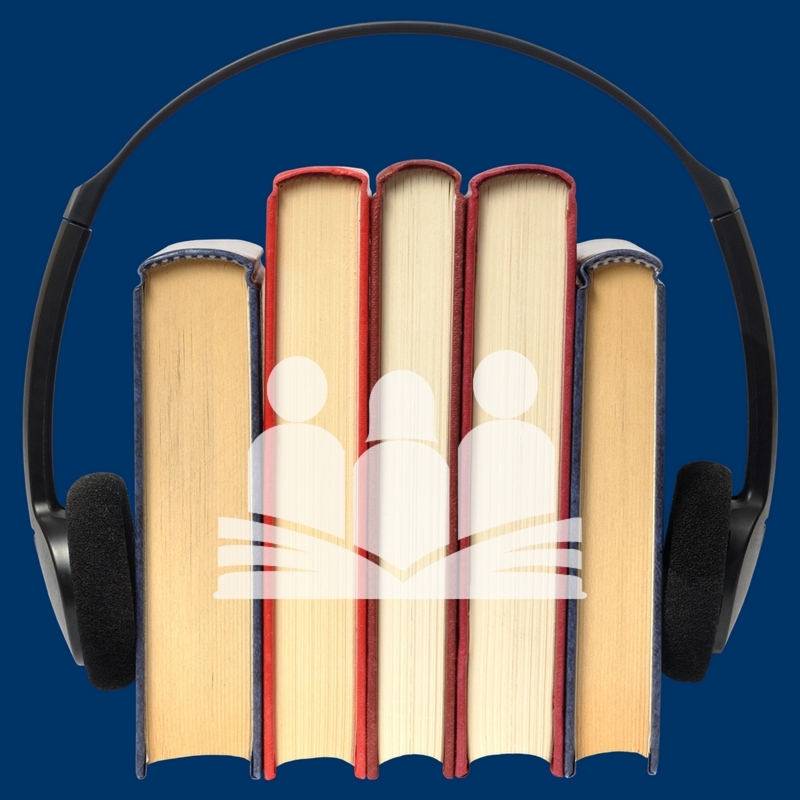 Audio books are available from the library or from web based services such as Audible; however, children with dyslexia qualify for free or low cost audio books from two great organizations, BookShare and Learning Ally. BookShare is a service through the government, and it is free of cost for qualifying students. Learning Ally is a non-profit organization with a yearly membership. If your child has a diagnosis of dyslexia, Read Write’s staff can certify her as eligible for one or both of these excellent services. If a child is blind, he learns to read braille with his hands. If a child has a print based learning disability such as dyslexia, he needs to learn to read with his ears. There are many ways to learn new information: you can read it, listen to it, watch it, or experience it. No one way is better or worse than the others. The important thing is that you learn the new information! It is no surprise that students with dyslexia learn best by listening, watching, and experiencing. Therefore, “ear reading" is a powerful and necessary tool for them. Many parents and teachers are concerned that “ear reading” will take away from “eye reading,” but nothing could be further from the truth! “Ear reading” allows students with dyslexia to experience texts at their intellectual level - not their “eye reading” level. It allows them to get the same well documented benefits of wide independent reading as their peers: expanded vocabulary, increased background knowledge, and a LOVE of reading! In fact, “eye reading” can even be counter productive for a student who is receiving dyslexia therapy. In dyslexia therapy, we work tirelessly to re-train the student’s brain and banish guessing. If a student with dyslexia is thrown into a text with words he has not yet learned to decode, he will go back to his old habits: guessing based on the first letter and shape of the word or guessing based on the context. Parents and teachers can encourage “ear reading” by sharing in the fun. No kid wants to feel different, so make “ear reading” the norm in your family or classroom. Parents, model listening to audio books in the car and check out audio books from the library for your other children. Teachers, allow any child to listen to an audio book during silent reading time. This generation is so lucky to have this powerful technology readily available on devices they already use every day! Remediated dyslexics will be able to read and spell once they have completed their intervention program, but they will always do so more slowly than their peers. Reading will still require more mental effort than it does for someone without dyslexia. Therefore, they will continue to benefit from “ear reading” even when they are young adults studying for the MCAT or taking their first class in law school! About the author: Hunter Oswalt is the director here at Read Write Baldwin County. She is a alumna of Vanderbilt University and enjoys spending time with her two children, riding bikes and eating banana moon pies!